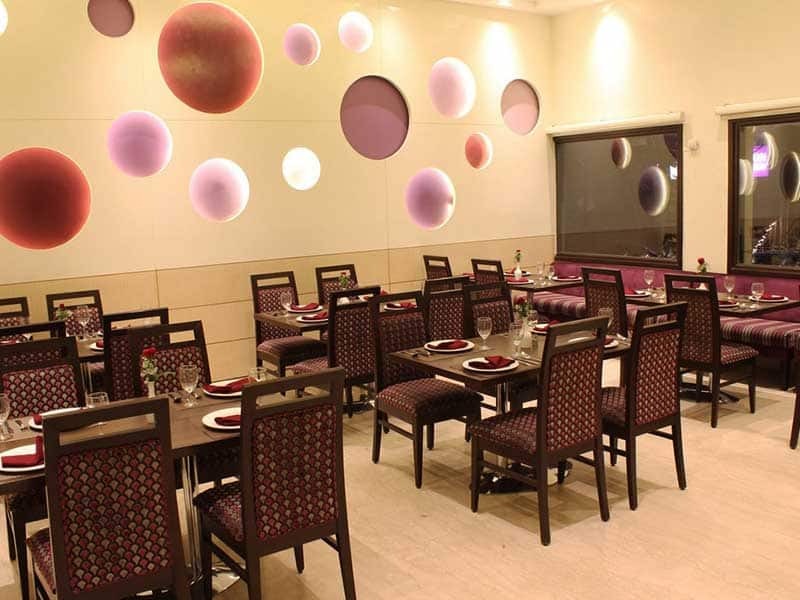 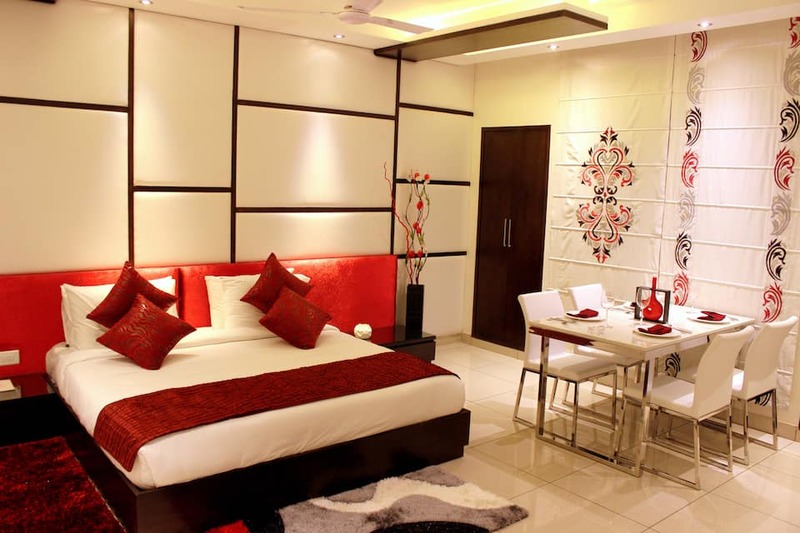 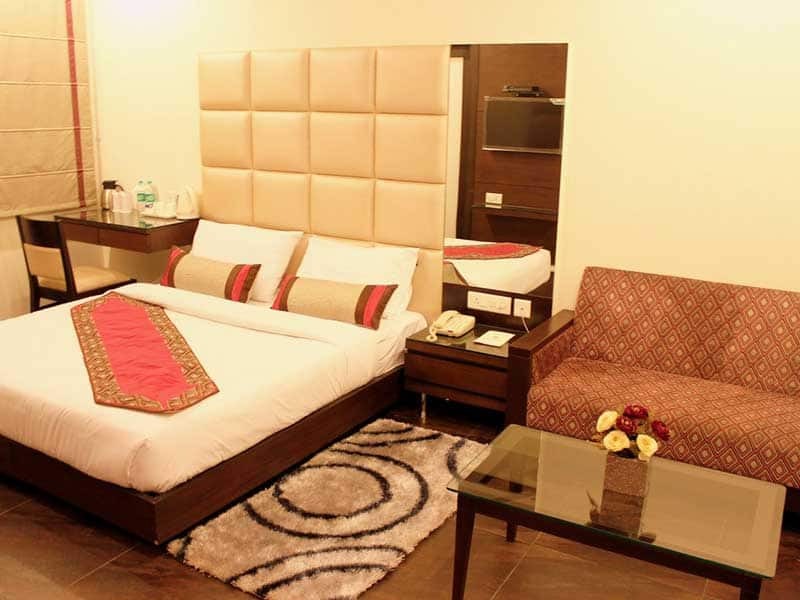 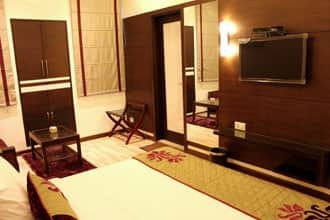 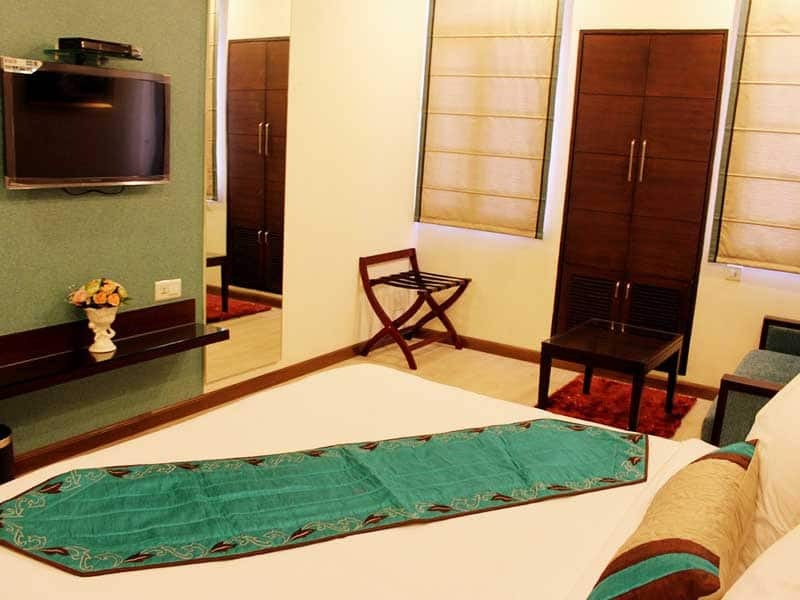 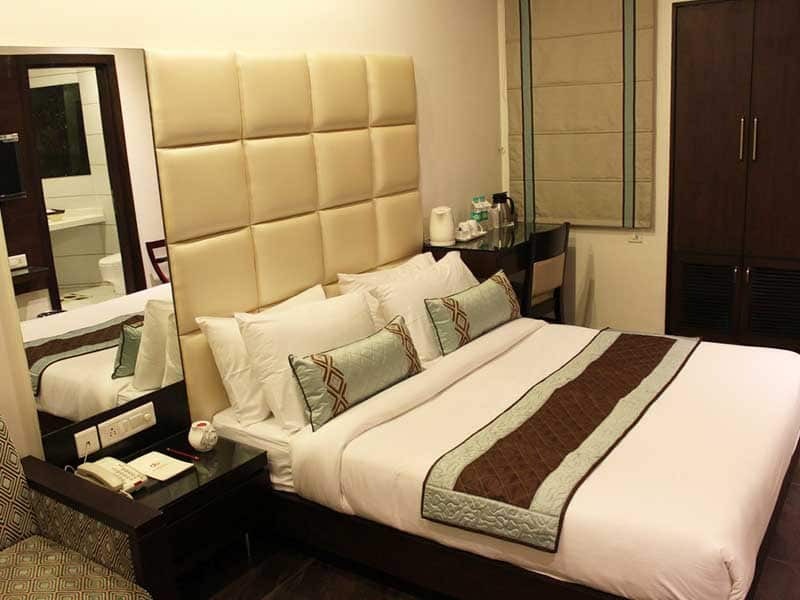 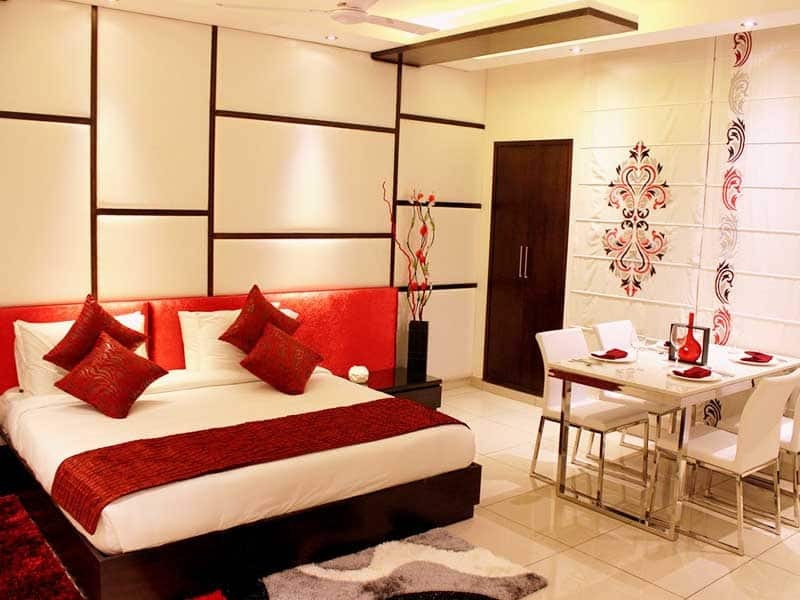 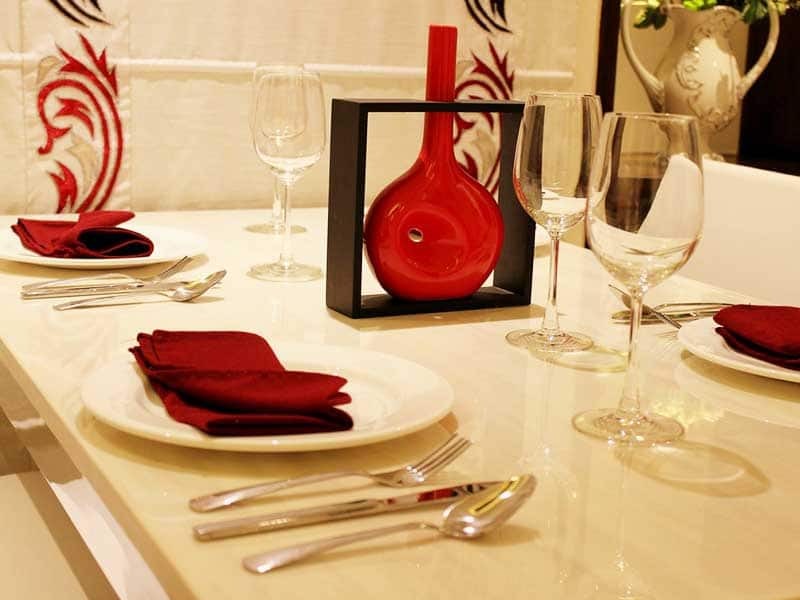 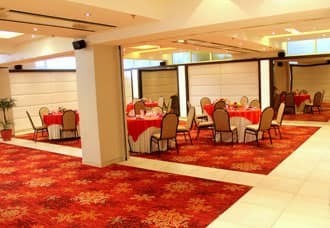 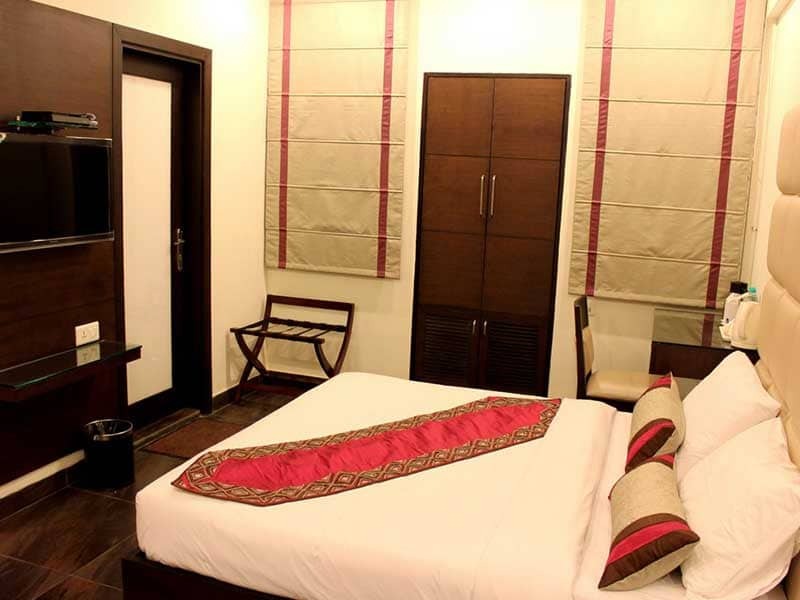 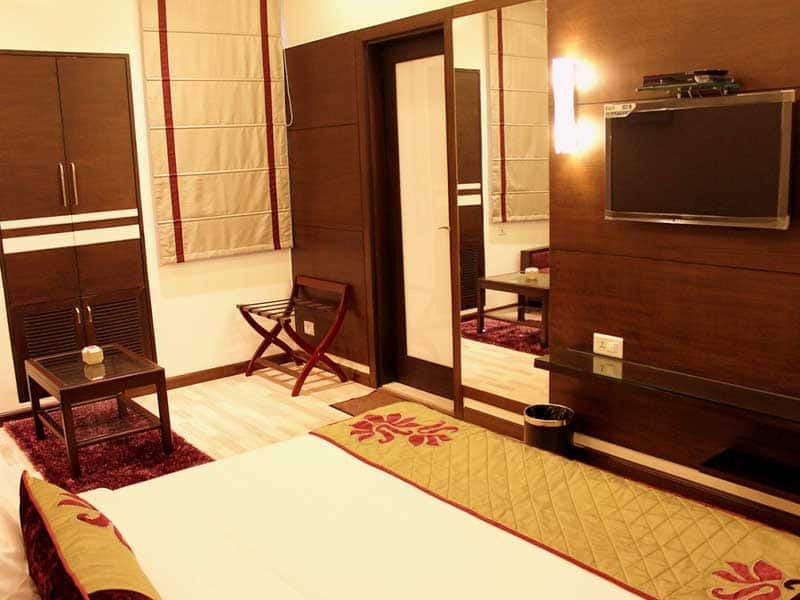 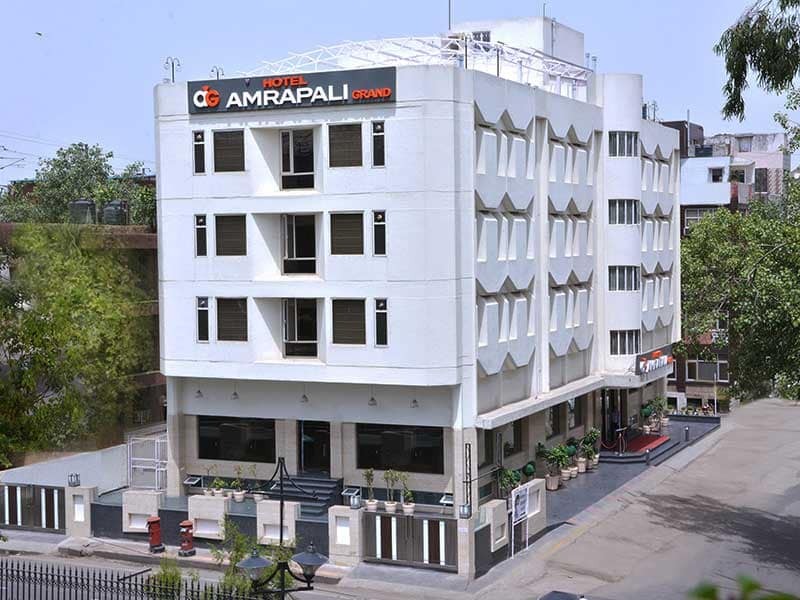 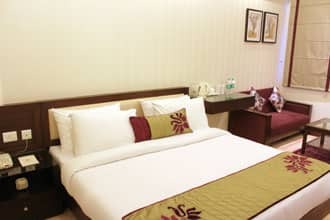 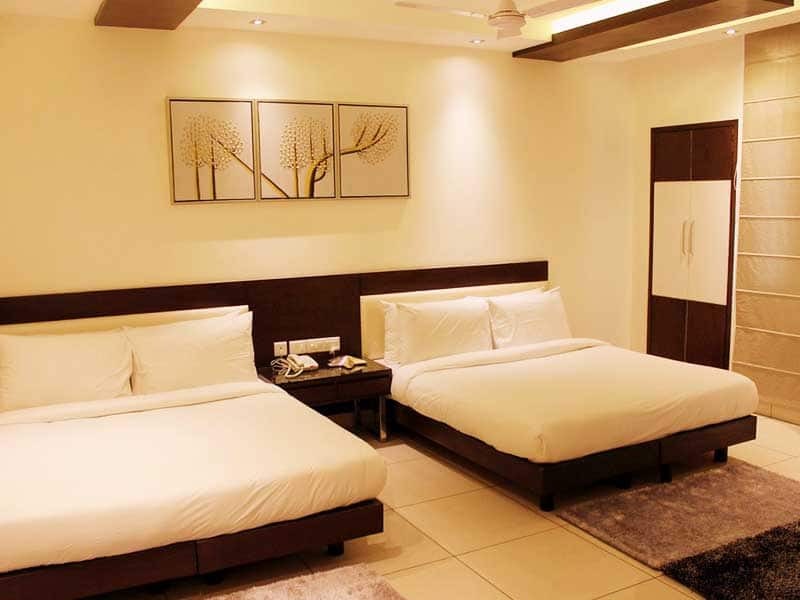 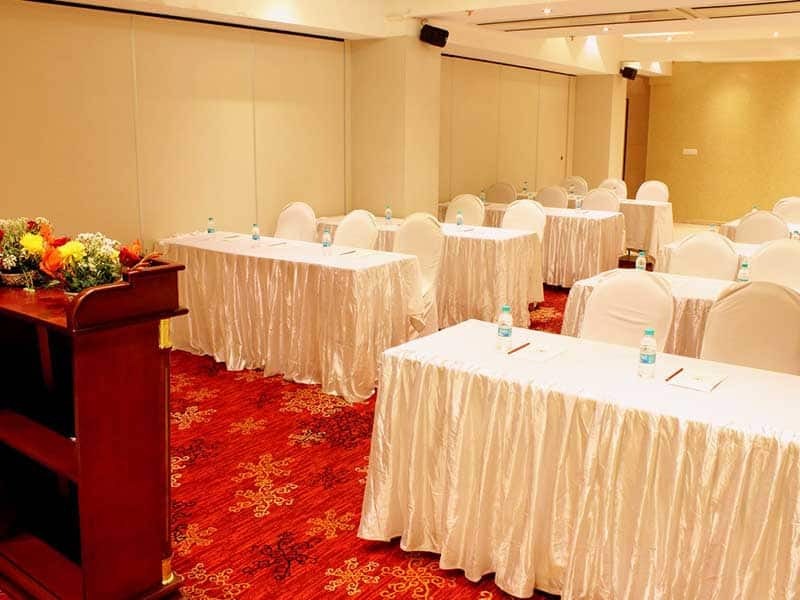 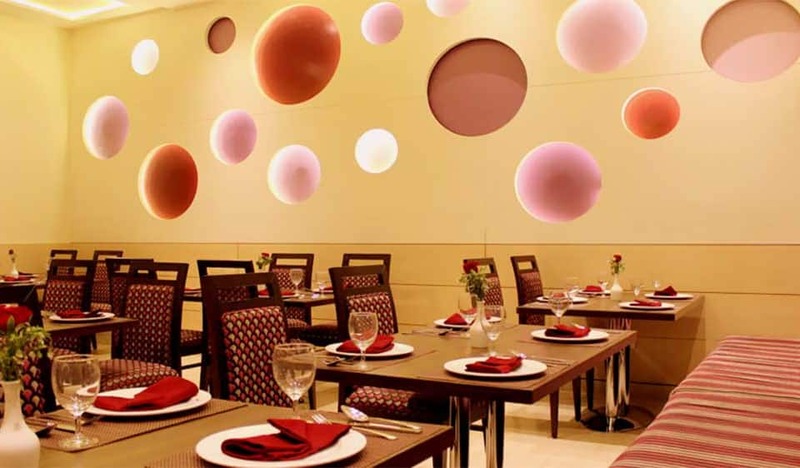 Delightfully situated in the city of New Delhi is Hotel Amrapali Grand. 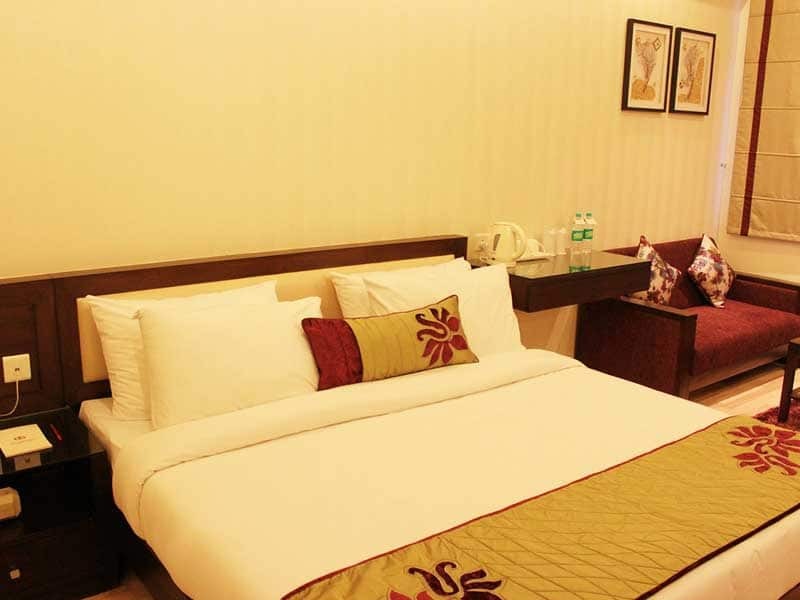 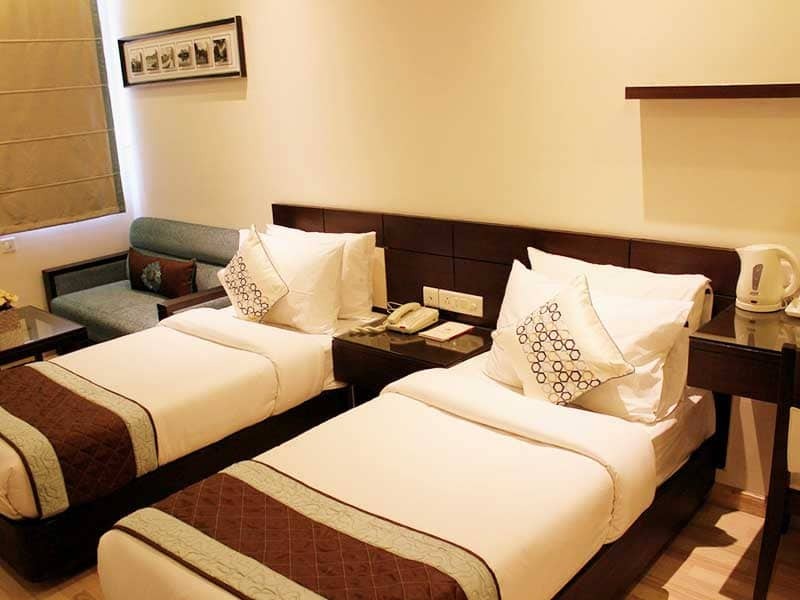 This budget hotel with complimentary parking facility accommodates its guests in spacious and well-appointed rooms. 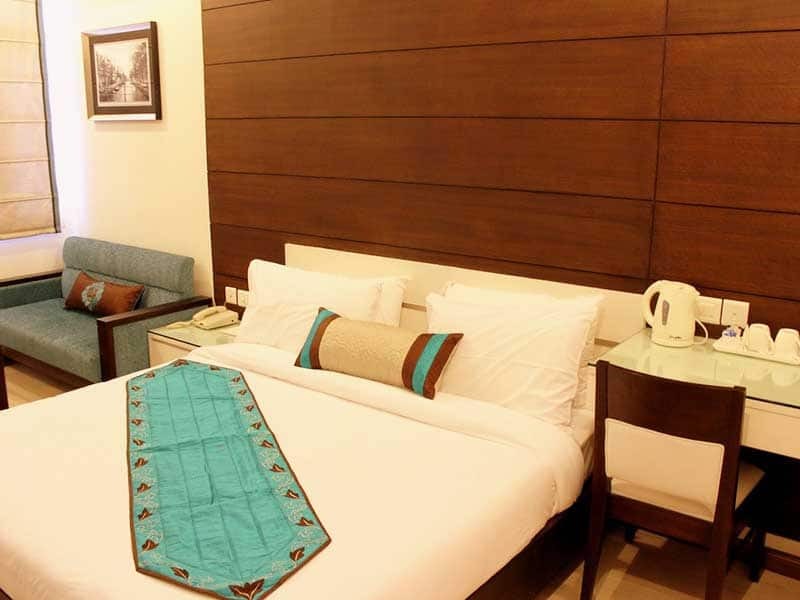 24 hours front desk for assistance, doctor-on-call service and onsite parking facility are also available here.